Reis Inspirator | Een inspiratiebron voor iedereen! Kreta, het grootste eiland van Griekenland is tevens het meest veelzijdige eiland van Griekenland is al jaren erg geliefd bij Nederlandse toeristen. Het is bij Nederlanders met name bekend door de badplaatsen Chersonissos, Malia, Agios Nikolaos en Rethymnon. De stranden in de buurt van deze badplaatsen zijn zeker niet verkeerd, maar tropisch zijn ze ook niet. U leest daarom wel eens dat Kreta geen mooie stranden heeft, maar niets is minder waar. Op sommige plekken kan Kreta zelfs tropisch aan doen en dan zeggen we geen woord teveel. U zult er misschien wat langer voor moeten reizen en in sommige gevallen kunt u het zelfs zien als een dag vullende excursie. Een deel van de reis zal namelijk vaak met de boot worden afgelegd, maar de stranden van Balos, Chrissi en Elafonisi zijn met hun kristal heldere water, parel witte stranden en prachtige ligging met recht tropisch te noemen. Vergeet dus de verre bestemmingen zoals Thailand, Curacao en Sint Maarten, waar u vaak meer dan 10 uur voor moet vliegen om op een tropisch strand te kunnen liggen en kies eens voor een paradijsje veel dichterbij huis, dat op maar 3,5 uur vliegen vanaf Amsterdam ligt. Zorg wel dat je in de buurt van deze stranden een accommodatie boekt, want Kreta is heel groot. Zo is het vanuit Agios Nikolaos prima om het Chrissi strand te bezoeken, maar wilt u vanuit Agios Nikolaos naar het Balos of Elafonisi strand, dan bent u al snel zo’n uur of vijf onderweg. Voor deze stranden kunt u beter in de buurt van Chania of Rethymnon verblijven. Bent u op zoek naar een “tropische” vakantie naar Kreta? Boek dan deze zomer nog een vakantie naar Kreta en boek een appartement, pension, hotel of een all inclusive Kreta vakantie in een top resort. Kreta heeft het allemaal. Kalo Taxidi oftewel goede reis! Looking for paradise ? Then you should consider a visit to the Gambier ! 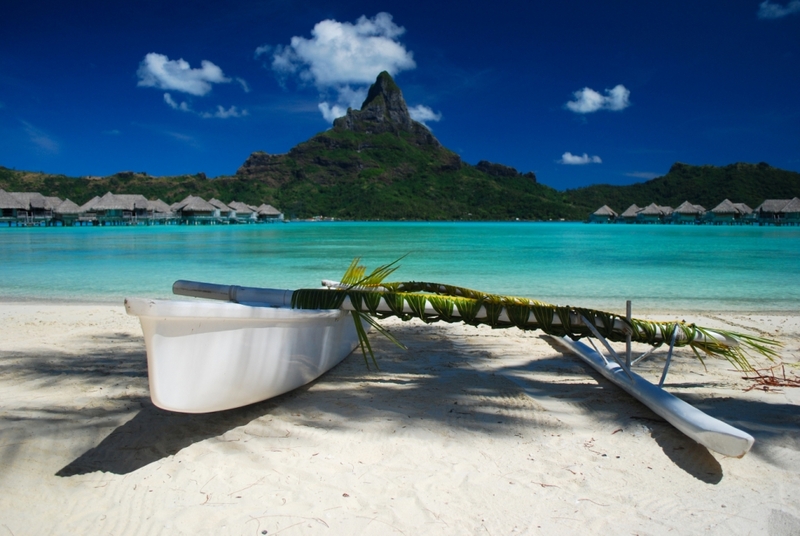 This archipelago consists of eight islands located in the South Pacific on 8000 kilometers from the mainland. You are here really at the end of the world . Here , you can relax on the endless white beaches and the deep blue sea. A place where you yourself can still get the oysters and fish fresh from the sea! The Gambier are less well known than the islands of Tahiti and Bora Bora. Here you will also encounter no masses of tourists. A place you must visit for its beautiful coral and cordial population . Despite the former French oppression residents will be welcomed with a big smile and open arms. Ayutthaya Historical Park, touristic but still impressive! Ayutthaya Historical Park is a half hour drive from Bangkok in Thailand. It is the biggest tourist attraction of the region . Within the national park you will find many impressive ruins and temples partially intact from the time of the Siamese empire. The old Ayutthaya was the capital of the Siamese empire between 1350 and 1767 . This title , however, the city lost by the Khmer from the north, the current Burma. He left the city almost completely destroyed. Many temples were burned and Buddha statues were beheaded. Today some ruins are overgrown with plants. A large part been refurbished and cleaned by UNESCO. This organization put the historic city in 1991 to the World Heritage List. Since the national park is not far from Bangkok is an ideal destination for a day trip. 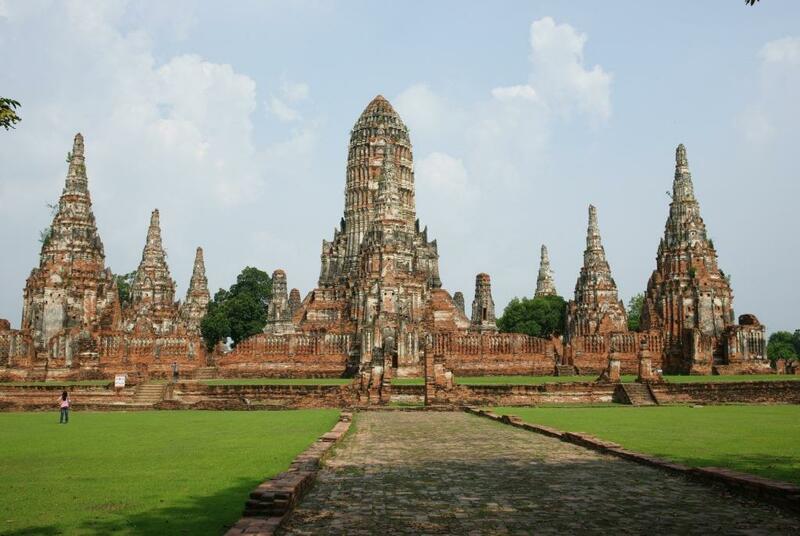 However, you can also stay in the nearby city of Ayutthaya , making you have more time to enjoy this beautiful park! Istanbul: the perfect city trip! 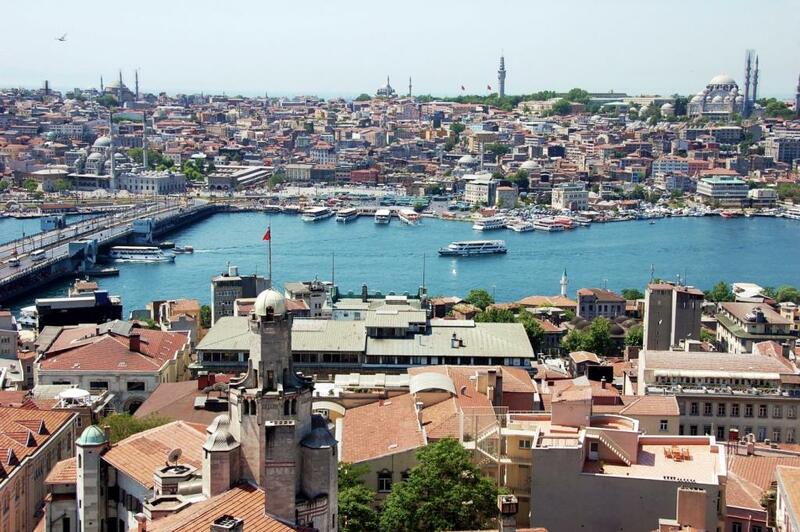 It is the largest city in Turkey (16 million inhabitants !). It is also the only city in the world located on two continents and is an increasingly popular destination for a short city trip . This is actually not so bad . The city is full of interesting sights , left over from different eras. The most famous highlight of Istanbul ’s Blue Mosque and the Hagya Sophia . The former cathedral was later converted into a mosque and in the meantime it is a museum . You will also find the Grand Bazaar . This is one of the largest covered markets in the world. In addition to all the sights Istanbul also boasts a vibrant nightlife in the heart of modern Istanbul. There is enough to do for everyone! If you think you’ve already seen some beautiful places , then you have not been here yet ! 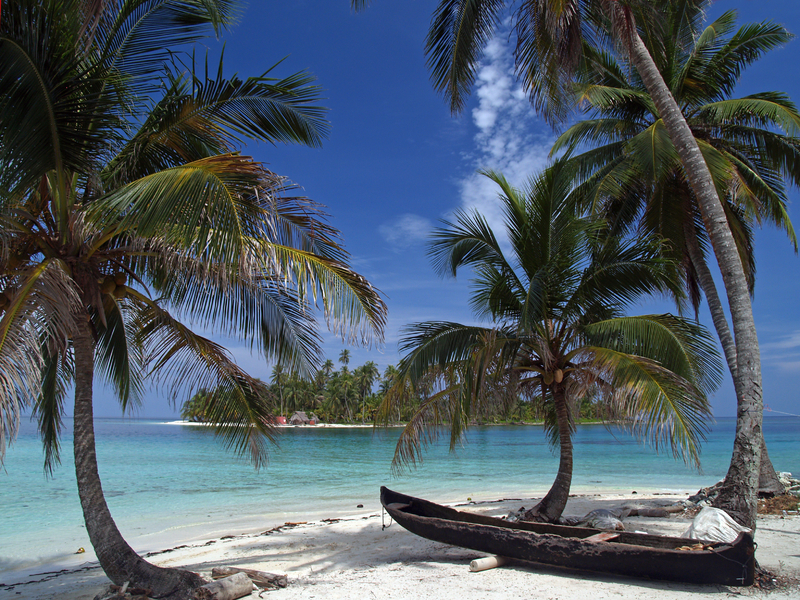 Bocas del Toro , despite the emerging tourism managed to keep its charm. The famous Antique, colonial buildings, cigars and rum. Havana is a city that you think you know without you’re ever been. Yet it is one of many cities that you still have to experience to really be able to talk again. In every cafe, restaurant or bar you can hear live music in the style of the famous Buena Vista Social Club and everywhere they have the best Mojito in Cuba. It is also an experience to just wander around once through the streets of Cuba. Everywhere you will find interesting buildings and charming squares and not forget Ché Guevara! The most famous landmarks of the city are El Capitolio and Catedral de San Cristobal. El Capitolio is the biggest highlight of the city and is a replica of the Capitol building in Washington DC. The Catedral de San Cristobal is situated on a cozy square with several nice restaurants and cafés. A tour in a vintage car while smoking a ‘cohiba’ is definitely recommended! Sailing around the Cape Verdian islands is a very popular thing to do when in Cape Verde. You could book for example at SPECIAL FEELING zeilvakanties. Cape Verde or Cape Verde is an archipelago in the Atlantic Ocean. You can find it on the west coast of Africa. Cape Verde is in a short time become a popular sunny destination for Dutch . Research by Vliegtickets.nl showed that last winter 200% more vacations are booked to this country . Also it by the pleasant climate good place during the summer months. Many people think it ’s a pretty boring destination, but on the contrary ! You will find beautiful long white sand beaches, charming villages and rugged nature, where you can wander extensively . 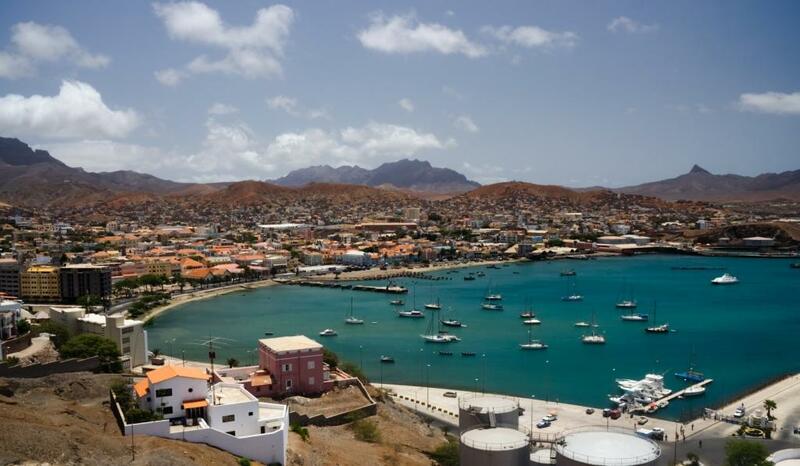 The best-known places there include Boa Vista , the island of Santiago and Sao Vicente. A fantastic holiday destination for those who like a little adventure ! Want to sail around the Cape Verde islands before you can rent a yacht contact SPECIAL FEELING sailing holidays. Bali, niet alleen mooi om tempels te bezoeken..
De Similan Eilanden, niet alleen mooi om te duiken! Er kan zelfs een auto doorheen rijden!